Across all 15 fixtures the owners and jockeys will be competing for close to a £1.25m prize pot this year, representing a 35% overall increase. The season-opener at Scone Palace venue is the three-day Perth Festival from Wednesday, April 25 to Friday, April 27, with the final day including the running of a new race which is the richest of Perth’s season. The new £35,000 Fair Maid of Perth Mares Steeplechase, run over three miles, will hopefully attract top steeplechase mares from across the UK, Ireland and France. In line with the racecourse’s efforts in recent years to widen the appeal of a day at the races DJ Nick Grimshaw from BBC Radio 1 will play a live set on stage once the racing has finished. Later in the season the annual Ladies Day gives racegoers a chance to dress to impress, with Breast Cancer Now the charity supported by the day. Hazel Peplinski, Perth racecourse chief executive, said: “Excitement here at Perth is already sky high ahead of the 2018 season with a real focus on track action and achieving the best possible spectacle for racegoers. 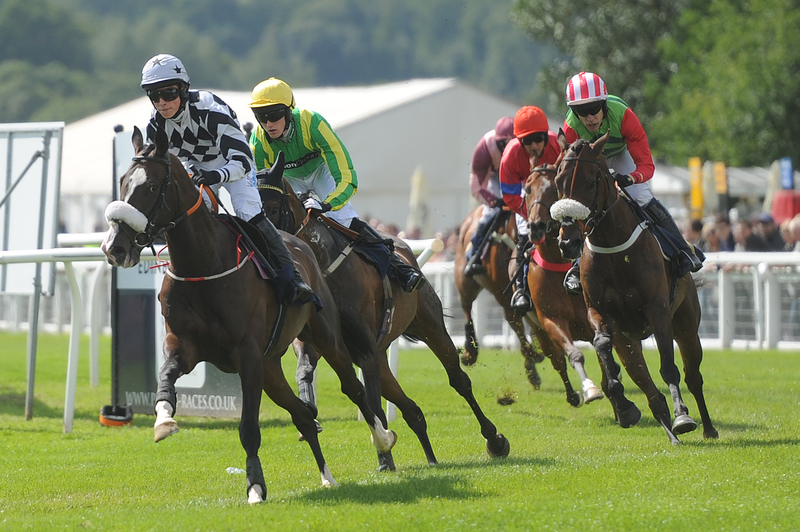 “Our three-day Perth Festival is packed with highlights such as our first listed race on the Wednesday, our richest ever card worth £103,000 on the Thursday and our new and richest race of the season on the Friday, not to mention Nick Grimshaw on stage. “It’s a cracking way to start the season and there’s so much more to look forward to beyond that as well. The Perth executive’s strategy for 2018 is a sharper focus on prize money in the hope that record investment in the racing will deliver an increase in field sizes and crowds.